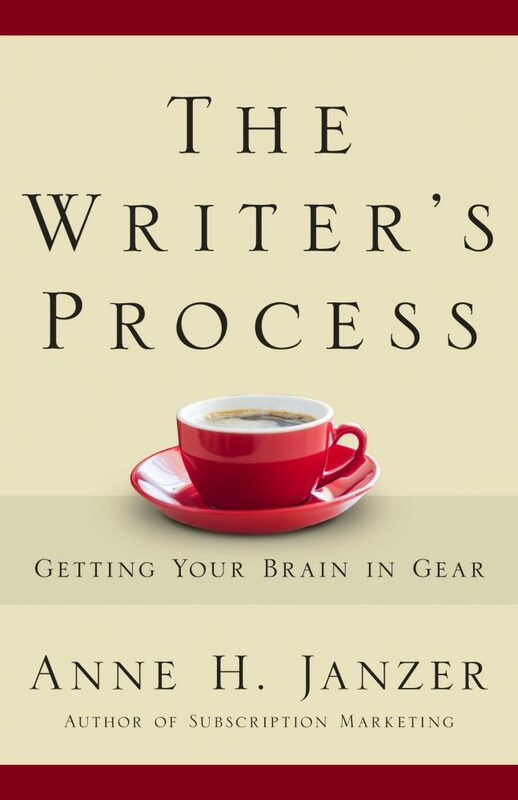 Book Description: Every writer starts with the same basic tool: the human brain. Cognitive science offers guidance that can help us understand what’s going on when we write. The Writer’s Process: Getting Your Brain in Gear offer strategies for aligning your processes and environment with the way your mind works. 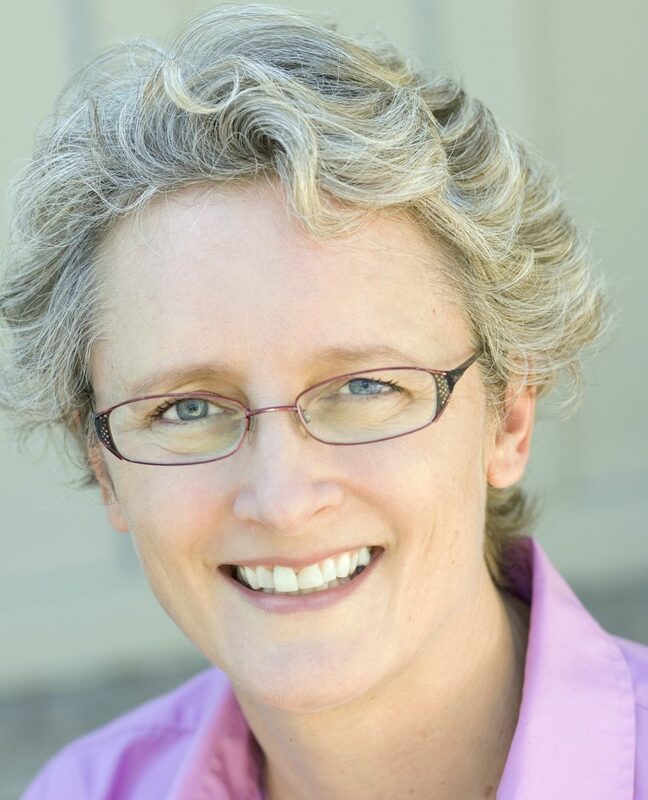 Author bio: Anne Janzer is a writer, author, book and writing coach. As a professional writer, she has worked with more than one hundred high tech businesses. Lately, though, she has been writing books. 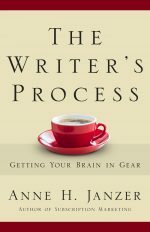 The Writer’s Process was published in June, 2016. She lives in Mountain View, California, surrounded by self-driving cars and coding enthusiasts. Still, nothing makes her quite as happy as a good book. 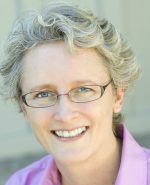 Anne blogs about writing at annejanzer.com – where you can sign up for her Writing Practices list. Things that do not abide by rules of scarcity include love, laughter, and ideas.